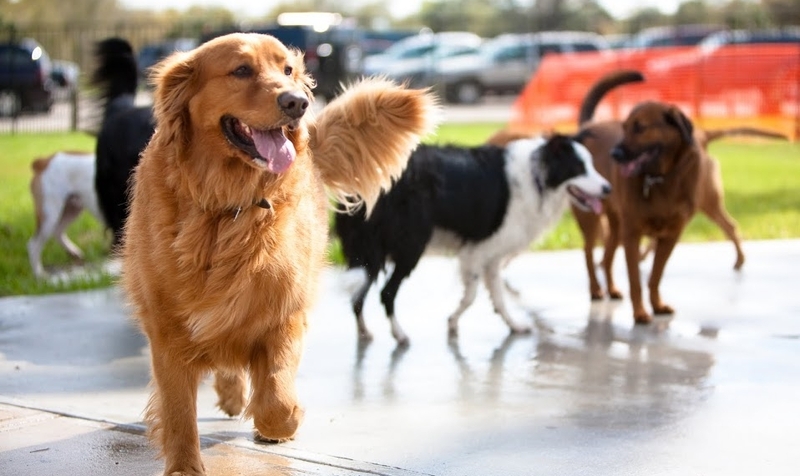 close Woof, woof, bark, bark! 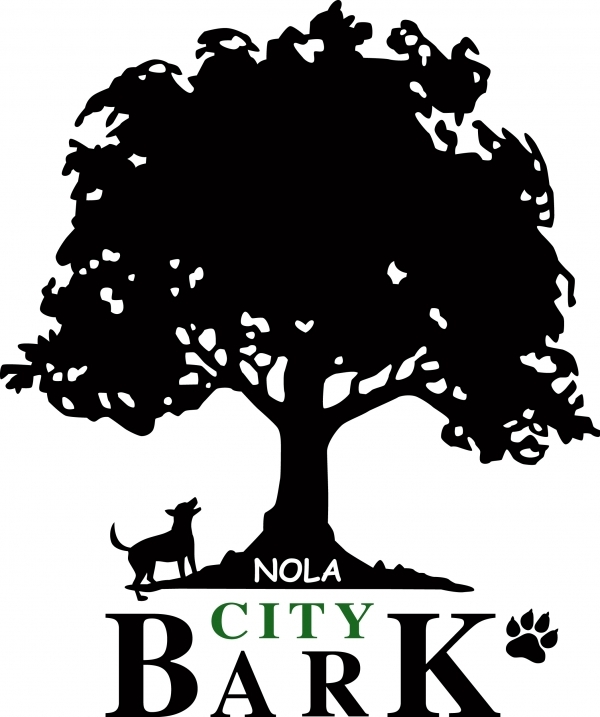 The BEST Dog Park in New Orleans! 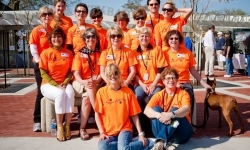 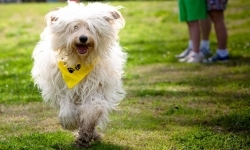 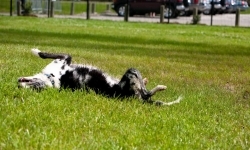 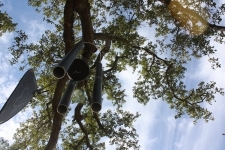 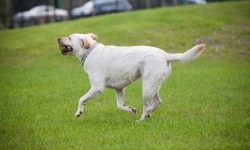 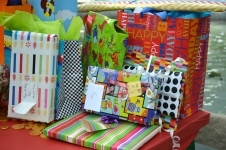 NOLA City Bark dog park is a 4.6 acre plot of land located in beautiful City Park. 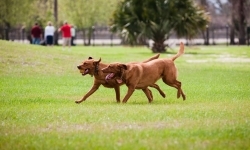 An afternoon in NOLA City Bark dog park offers fun and a place to exercise the canine members of your family. 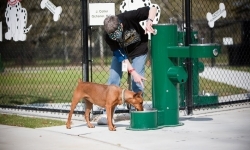 Entrance to the dog park requires a permit to insure that all dogs have been properly vaccinated and spayed or neutered. 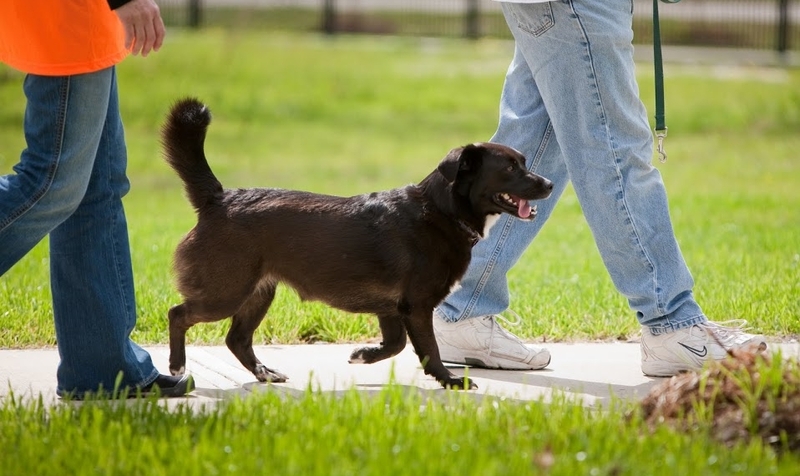 Annual permits as well as temporary/tourist permits for visitors are available at the dog park office (1 Palm Drive). 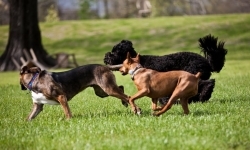 The permit fee provides operating funds to maintain the dog park. 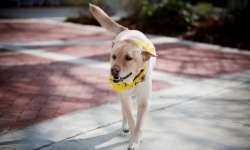 • Paved walking paths in the small and large dog areas.